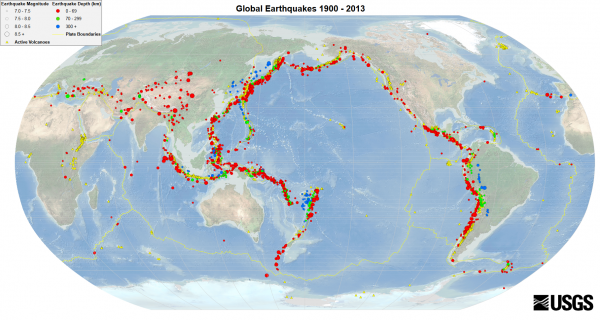 We live at a time when seismic activity is becoming more intense and more frequent. Some of the “experts” in the United States insist that the numbers are rising simply because we are doing a better job of “detecting” seismic activity these days, and they promise that we have absolutely nothing to worry about. But a lot of people are skeptical of that explanation, because they can see that our planet appears to be getting increasingly unstable. Of course we have seen many formerly “dormant volcanoes” reawaken in recent years.